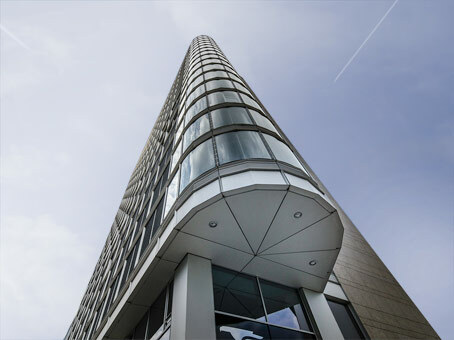 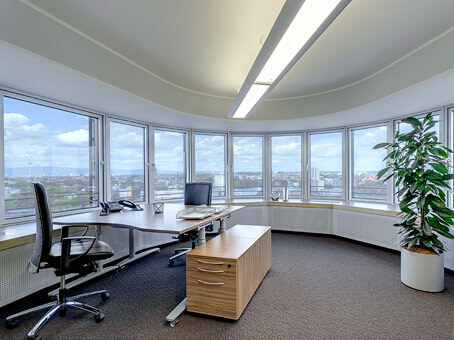 The flexible workspace is split over two floors of the prestigious Light Tower and boasts great views over the Main river. 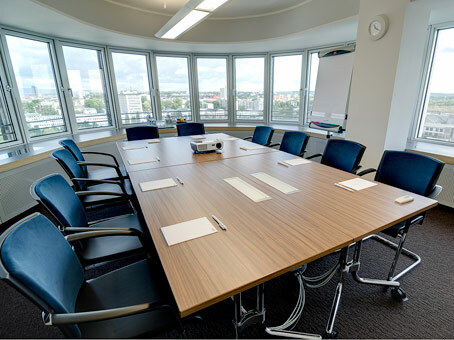 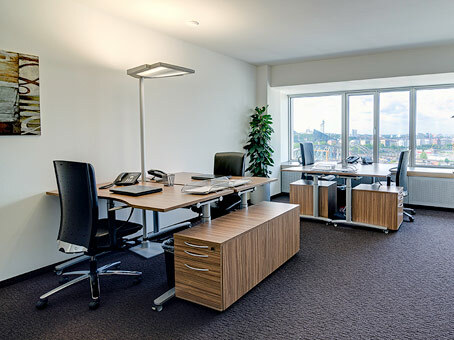 The business centre provides thirty fully-furnished serviced offices of varying sizes and configurations, three meeting rooms and a co-working centre. 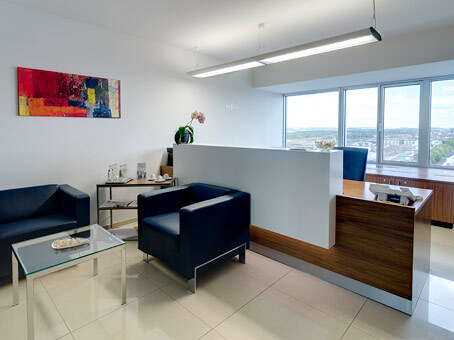 The space has state-of-the-art furniture, fittings and audio-visual equipment and a skilled on-site support team.